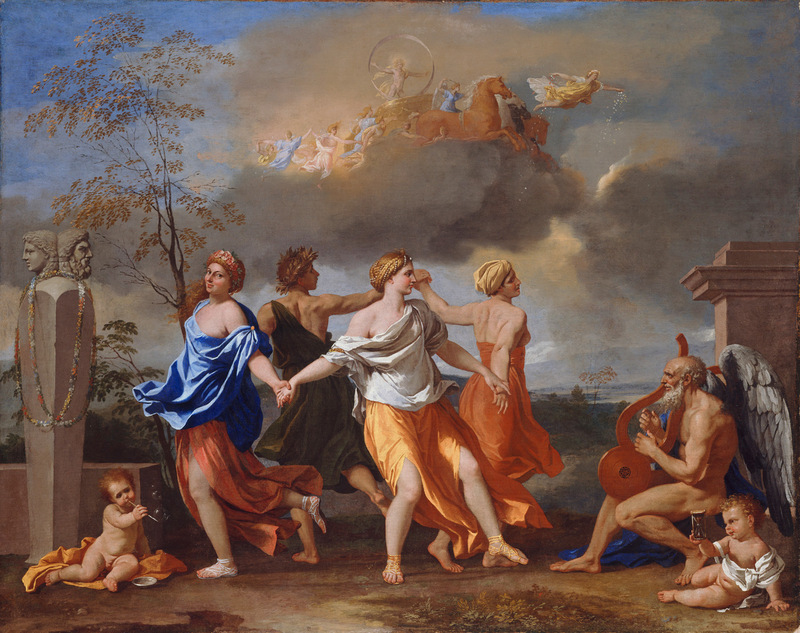 I admire the work of Nicolas Poussin and of all his paintings I love this one, in the Wallace Collection, the most. There is an extraordinary coolness in his palette, and a haunting quality in his portrayal of classical themes. Anthony Blunt, the famous spy, was an authority on Poussin, and I think I can see what fascinated him: the formality and detachment, but also the atmosphere of secrecy, which must have struck a chord. 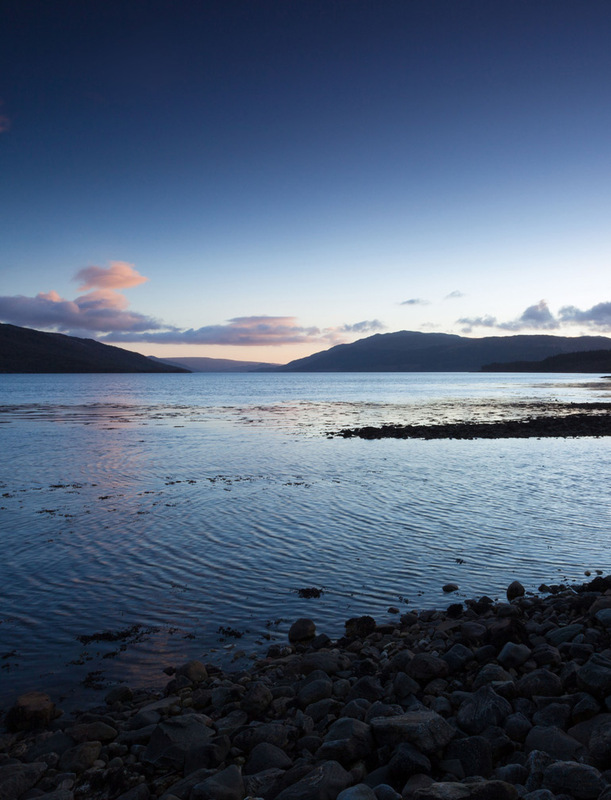 I will never tire of the view across a sea loch from my house in the west of Scotland. In the distance I see a mountain known as the Holy Mountain in Gaelic. The light changes every few minutes: the water is one moment silvery and then the next quite blue. 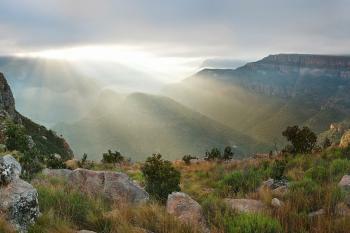 Sunshine is replaced by veils of rain and there are shafts of light and rainbows and mists. In the mornings and evenings there will be deer grazing in front of the house, close to the loch. 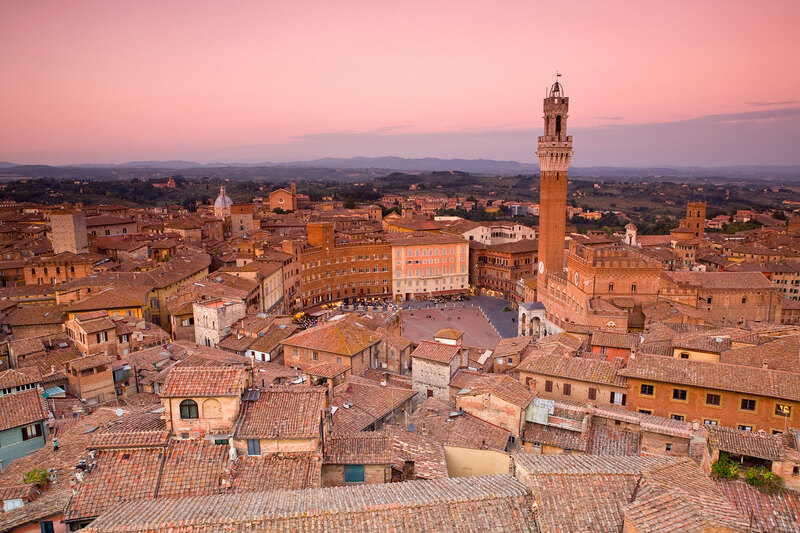 I have to say that I love Edinburgh too, but being in Siena is something very important: it’s like being on an operatic set. 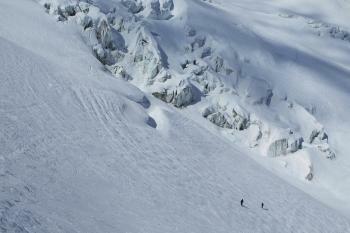 I was a student there for a summer when I was 24 and it made a strong impression on me. I saw the Palio, with all its waving of flags and blessing of horses in churches. 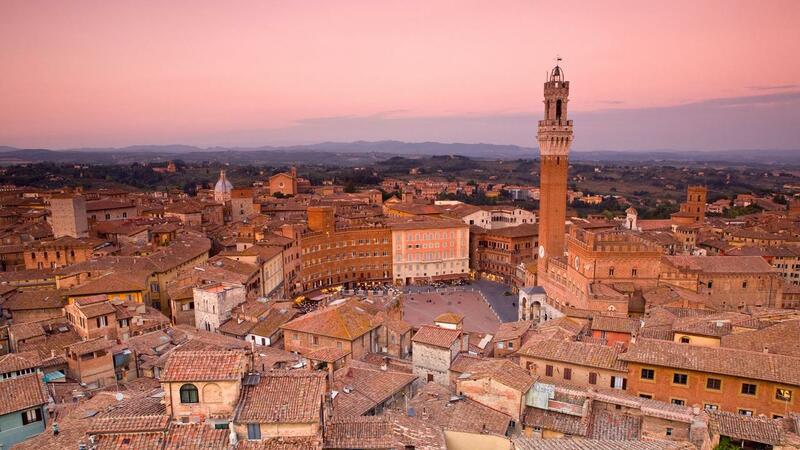 And there is that magnificent piazza, the Piazza del Campo, where you may sit of an evening and watch the pigeons fly up out of the clock tower into a pale blue sky and you think: yes, this is the beauty of Italy distilled. 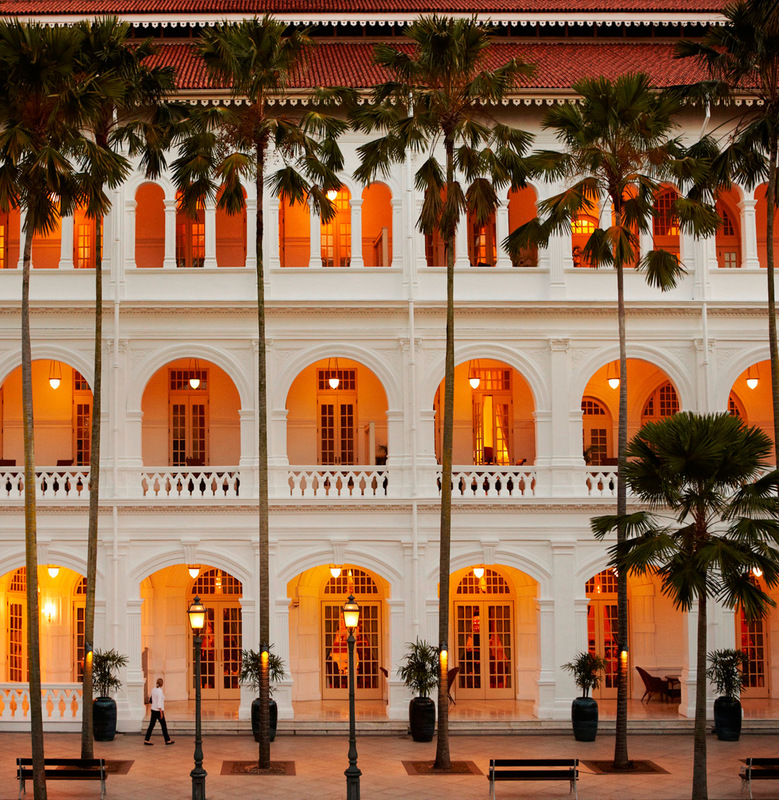 Although it has been lavishly refurbished, it still has a dignified colonial feel. The original Long Bar is still there, where I believe the famous Singapore Sling cocktail was invented. And what writer would not be pleased that there is a Writers’ Bar—this one a tribute to Hemingway and Maugham, both of whom were regulars. If I had a second choice it would be the Rajvilas in Jaipur. I like hotels that have character and history—or feel as if they do. 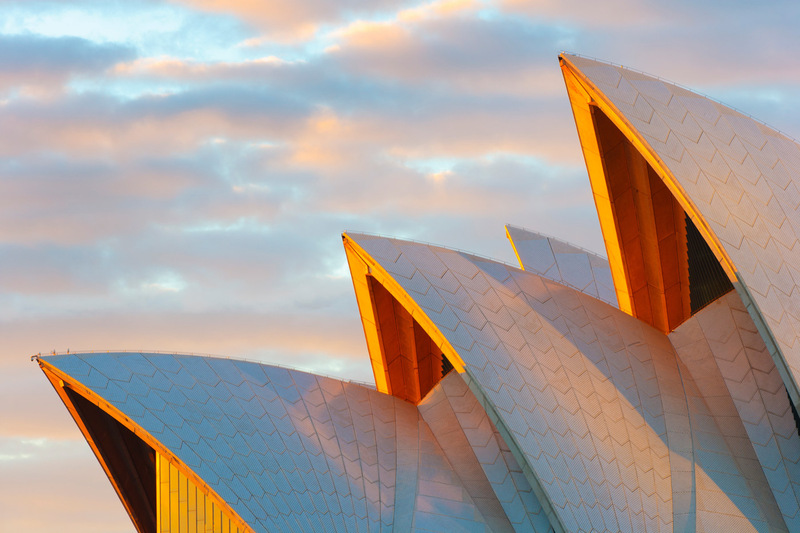 The Sydney Opera House is astonishing, almost unbelievable, particularly when viewed from the bridge side of the harbour. I am often in Australia: I enjoy making contact with my Australian readers and I very much enjoy the optimism and cheerfulness of the country. Every time I see the Opera House, I wonder at its implausibility. It is wonderful, wonderful. But it is a building made to be seen from the outside; the interior is nothing special. I don’t really go in for beach life. 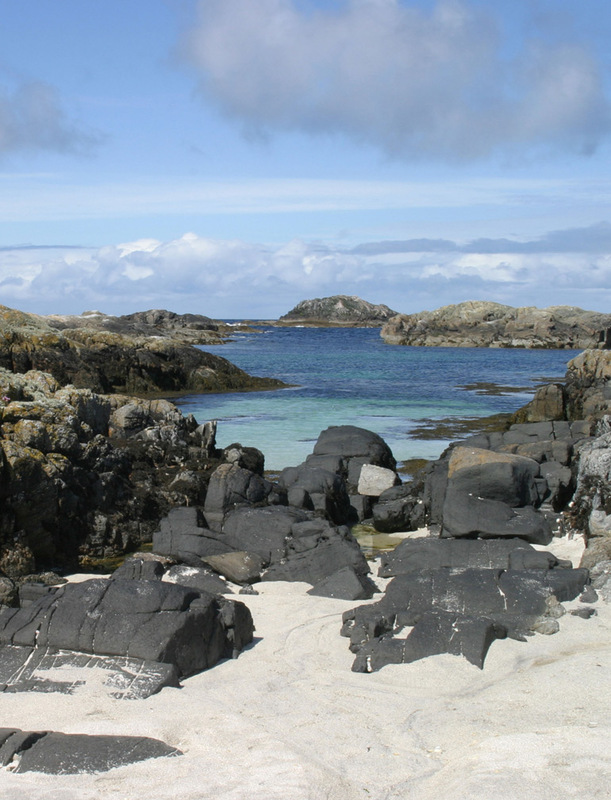 But I do love some of the Scottish beaches and I particularly enjoy going on my boat to the Cairns of Coll, a cluster of small islands west of Mull. They are uninhabited and very beautiful. I fell in love with them and am now lucky enough to own them, although I regard myself as holding them in trust for all who wish to appreciate their pristine beauty. I sail over in my boat a few times a year. There are inquisitive seals in crystal clear water and lovely small bays. My favourite beach there is just large enough to host a picnic. The longest train journey I have ever made was on the Ghan, which runs between Darwin and Adelaide, stopping at Alice Springs on the way. Having read “A Town Like Alice” as a boy, I found it very evocative. Casablanca, similarly, has a great resonance for me; I went there once and imagined that I saw Rick. 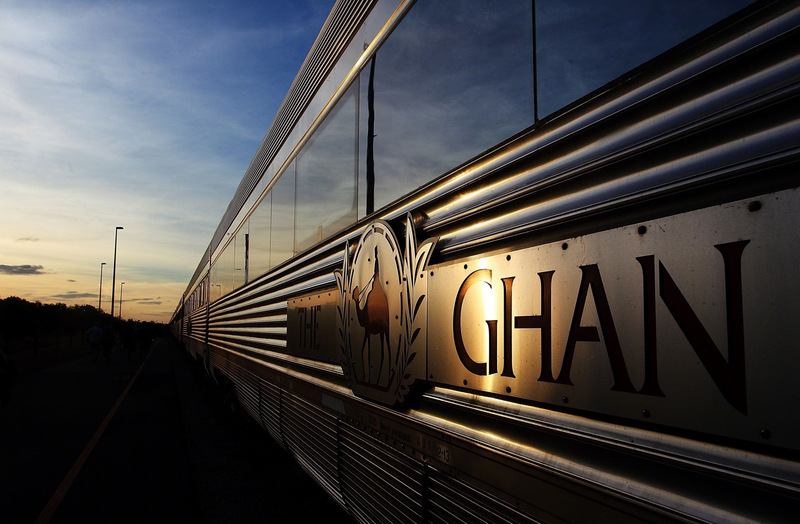 I took the Ghan because I thought it was a good way of seeing the outback without worrying about getting lost or breaking down.